AVLite is very proud to be involved in the Theatrical lighting, dimming and control systems at the New Mediacorp Theatre at 1 Stars Avenue. 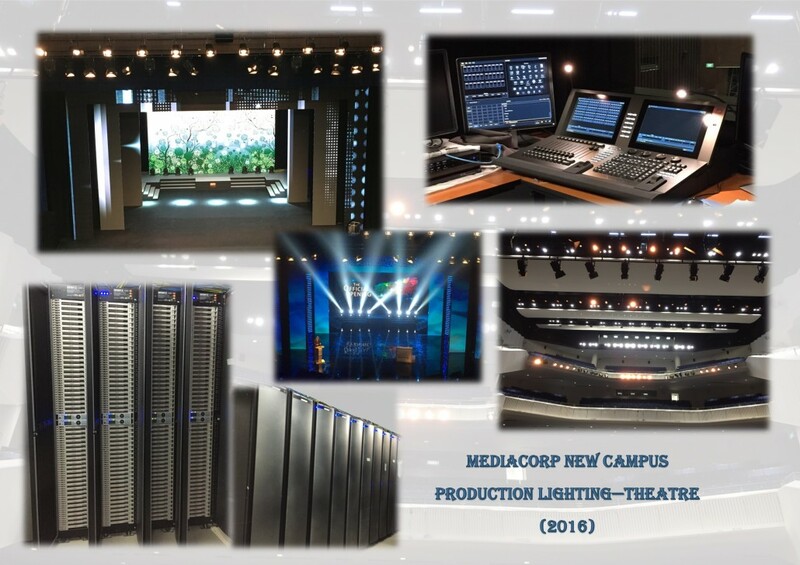 Mediacorp Theatre is one of the few venues in Singapore fully equipped with ETC Sensor 3 Thrupower dimming system. It is fully integrated with ETC Unison Paradigm Architectural Control system, GDS Arc System and Bluelight Systems with Customised Touchscreens, ETC Heritage Push Buttons and ETC occupancy sensors all within the Theatre. Equipped with both Fiber and ACN network, the entire Production lighting system is controlled by ETC Titanium lighting console with Remote Processor Unit as backup. Along with the installed system, AVLite also supplied more than 400 nos. of lighting fixtures to the new Theatre. This is indeed a once-in-a-lifetime experience for all of us at AVLite! © Copyright - AVLite Pte Ltd. All rights reserved.